Some of our readers will remember the ZTE Blade C, which is a budget Android smartphone that was announced back in January, the handset is now available to buy in Hong Kong for 1280 HKD which works out at around $165. 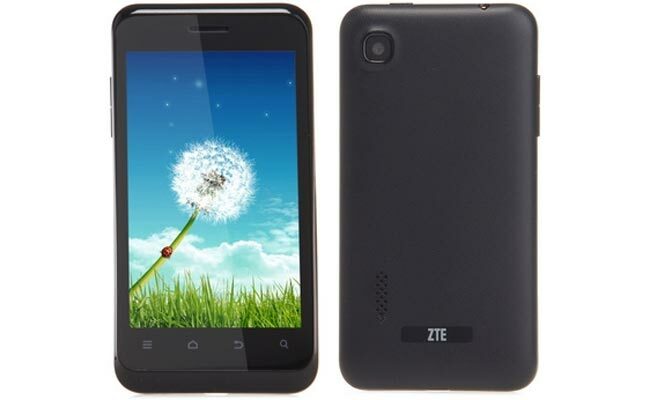 The ZTE Blade C features a 4 inch WVGA display and comes with Android 4.1 Jelly Bean, processing is provided by a dual core 1GHz MediaTek MTK 6577 processor and it comes with 512MB of RAM. Other specifications on the ZTE Blade C include 4GB of built in storage, plus a 3 megapixel rear camera, a 1600 mAh battery and Bluetooth 4.0 plus WiFi. When the device was announced it was expected to be launched in Europe as well, as yet we do not have any details on when the device will launch in Europe.